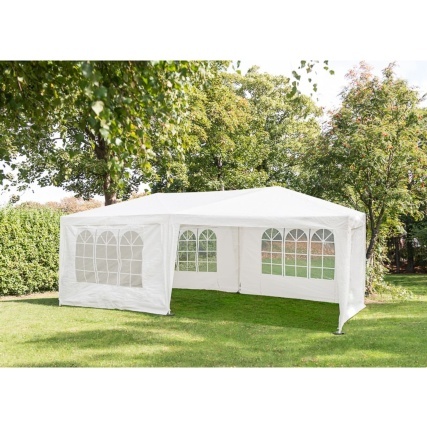 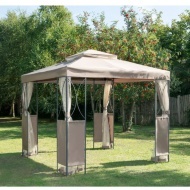 Make the most of the sunshine and spend time with friends and family in your very own party marquee from The Original Gazebo Company. 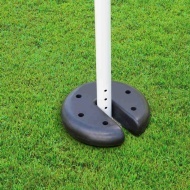 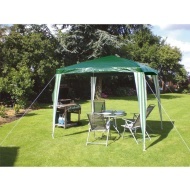 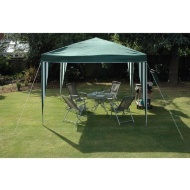 Perfect for garden parties, BBQs, family get-togethers and much more. 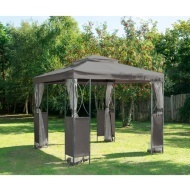 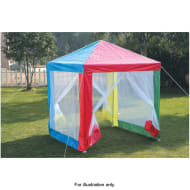 Browse even more outdoor furniture -including marquees and Gazebos- online, and buy in-store at B&M.